The NVIDIA developer site shows a new driver today. Please consider this driver BETA. Windows driver version 259.31 and Linux drivers version 256.38.03 provide full support for OpenGL 4.1 and GLSL 4.10 on capable hardware. 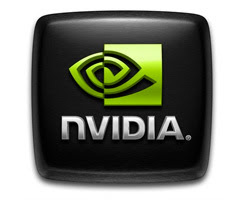 This driver also supports several new OpenGL extensions for both 4.1-capable GPUs and older GPUs. Judging from the setup files, pretty much any geForce graphics cards starting at series 6 and younger is supported.